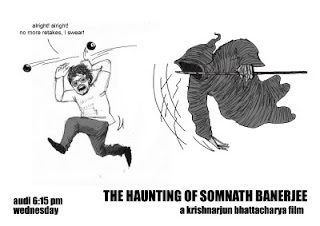 My friend, Krishnarjun Bhattacharya, of the film and video department at NID finally screened his diploma film project, "The Haunting of Somnath Banerjee", a horror film. Haven't seen it yet, but am sure that if he were co-ordinating with our supernatural friends during the shoot, he would have faced this situation. 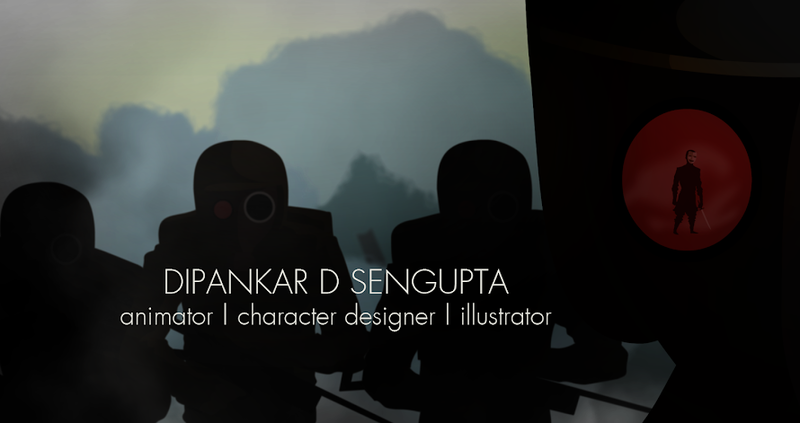 Here's wishing him all the best with it!